ONLY 1 HOMESITE REMAINS. If you're looking for a spacious home on a large homesite, Ashleigh Manor is for you! 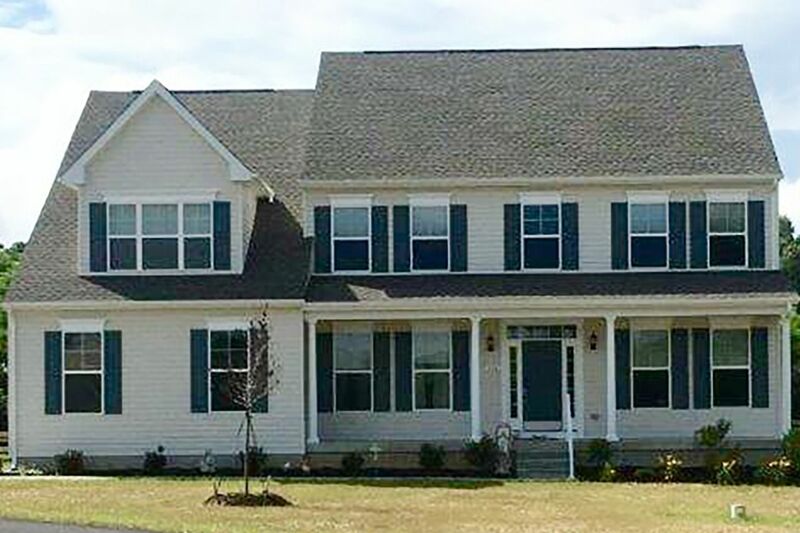 Our Church Hill MD new home community features 1 acre homesites on which you can build your dream home. This convenient location, with easy access to Route 301, features a variety of floor plan options including estate homes, ranch style, and first floor owner's suite plan designs. Optional three-car garages and finished basements are available on select floor plans.